Grand Central Publishing, 9781455512584, 272pp. 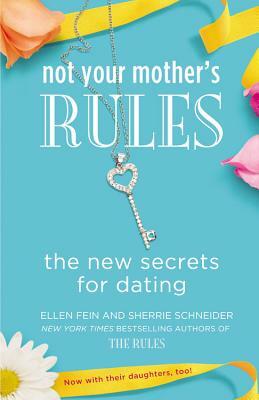 Ellein Fein and Sherrie Schneider are the authors of The Rules, The Rules II, The Rules for Marriage, and The Rules for Online Dating. They run a dating and relationship consultation service as well.